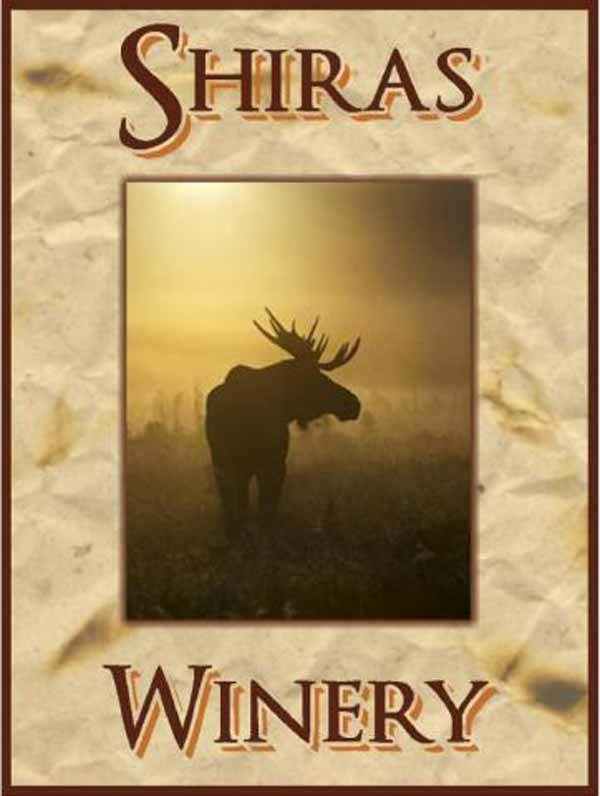 Welcome to Shiras Winery pronounced (“shy’-rahs”). Inspired by the Shiras Moose Native to our American Rockies and Colorado. Craft Wines Arriving 2019! Tasting room is located in The Zesty Moose Marketplace. Pouring Wines from Colorado’s Western Slope and Front Range Wineries.